Hi there! Today is a really special day! It's my mom's birthday! Happy Birthday Mom! To celebrate her birthday, I wanted to show you one of her latest quilt finishes with you all! My mom whips out quilts like it's nobody's business. I have several that I need to show you in the coming weeks! My mom worked on this quilt for quite a while, it was one of those quilts that you work on a little at a time between other projects. She would take about a block or two and sew them and then put it away for a while. 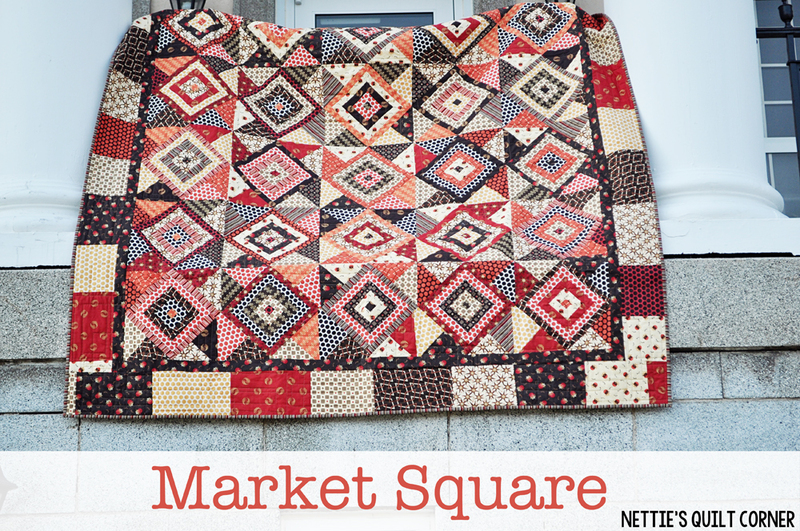 This quilt is made up of two blocks that are put on point. It really makes for an interesting pattern! 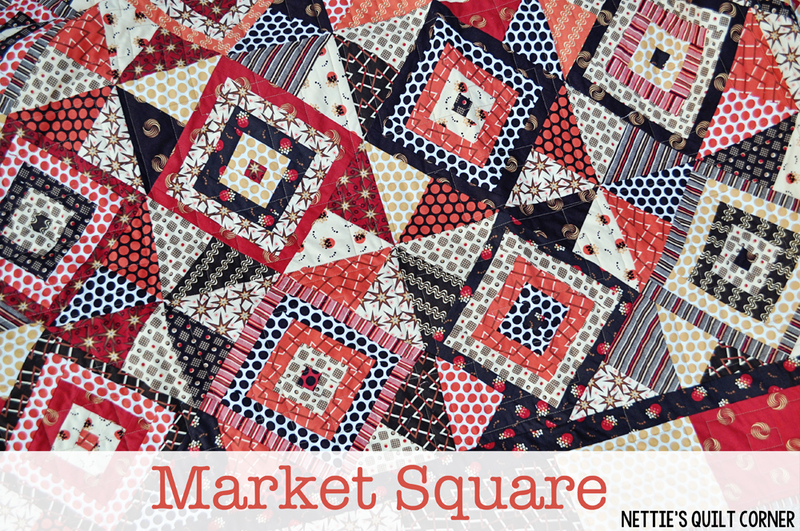 I love the scrappy goodness of this quilt, and it is actually quite a large quilt! 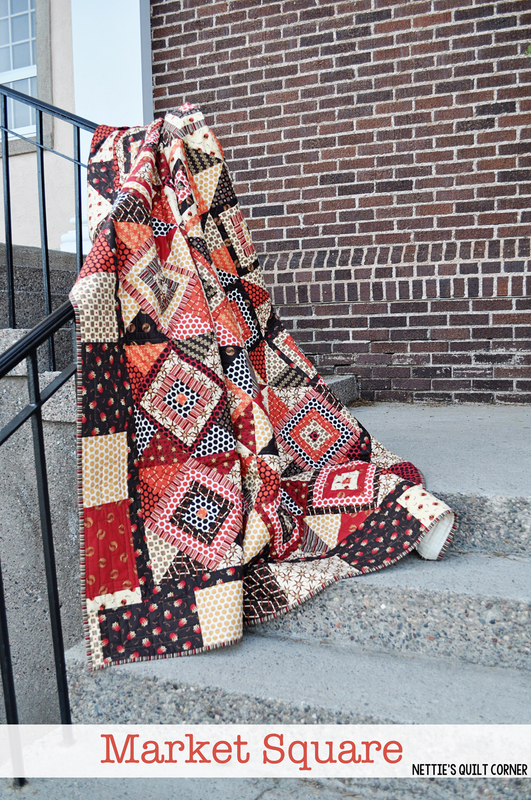 The backing on this quilt is flannel, and the quilting was done by Kathy Lefler. 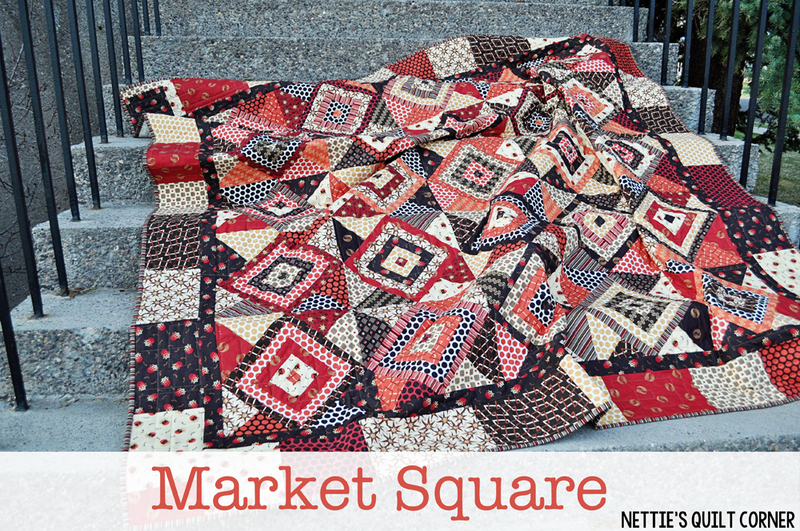 This quilt was made from a kit, and the pattern is from Red Crinoline Quilts! Beautiful! You have a talented mom. Wish her birthday blessings! !